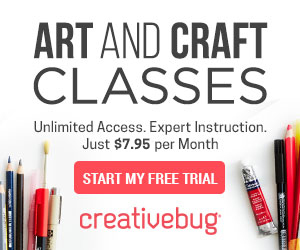 Craftsy classes are a bargain right now! 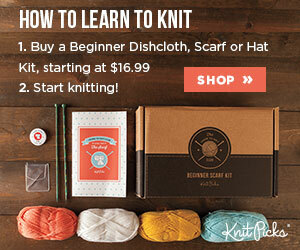 Read More: Craftsy classes are a bargain right now! Handmades Shop open for business! Read More: Handmades Shop open for business! TWiP: Have you any wool? I’ve found myself unexpectedly hanging out on the couch a lot this week: a situation that has resulted in a new long-term project for my crochet hook. Read More: TWiP: Have you any wool? This Spring Break, two of us went to the beach, where they have not yet gotten the memo that spring is here. Brrrrr! We’re a little light on the links this week. It’s Spring Break. What can I say? I had plenty of time for looking at pretty pictures, though. It’s that first-week-of-April too-busy-to-breathe thing in action.